Updates to Frederick "Rick"'s profile since your last visit are highlighted in yellow. After the Navy we lived in King of Prussia, PA, Groton Long Point, CT, Darien, CT and then Lake Forest for 13 years. Moved to Wilmington, NC in 1994 although we are part time on Longboat Key (Sarasota) FL as well. 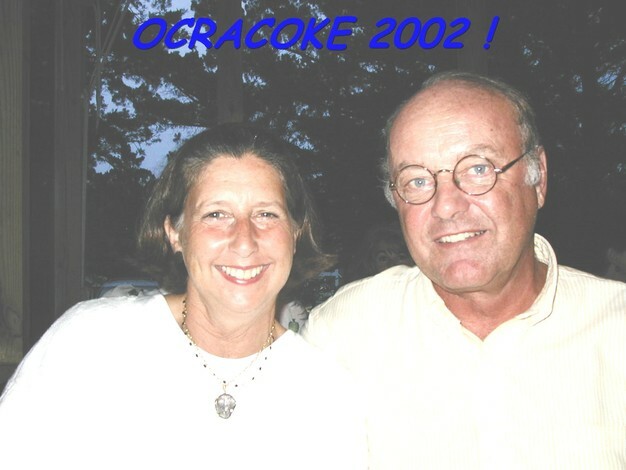 In 2007 I was diagnosed with Mantle Cell Non-Hodgkins Lymphoma Stage 4 and treated successfully at Duke. Pesky disease returned a year later and following more chemo had an autologous Stem Cell Transplant also at Duke. Currently in remission. Enjoy cruising and visits from our daughters who live and work in NYC and San Francisco respectively. Frederick "Rick" Keenan has a birthday today. New comment added. Frederick "Rick" Keenan has a birthday today. Frederick "Rick" Keenan updated his profile. View.